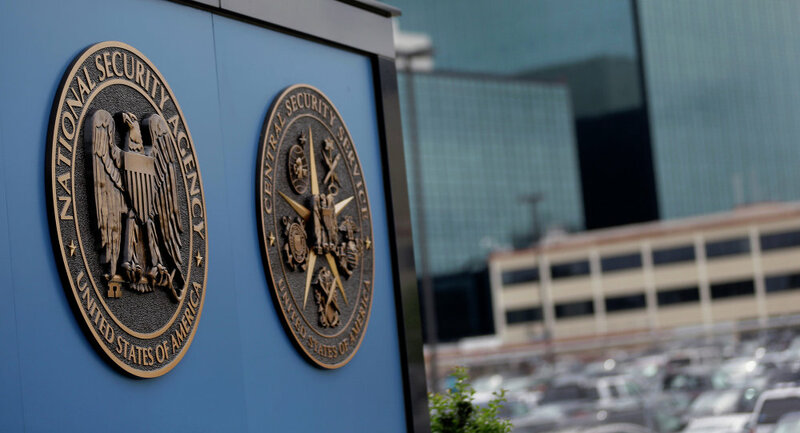 Experts say that the recently unveiled US National Security Agency’s alleged spying program might backlash against the United States, and also provoke resistance to the US policy from Russia and China. WASHINGTON (Sputnik) — The US National Security Agency’s (NSA) alleged spying program recently revealed by the Russia-based cybersecurity company Kaspersky Lab might lead to an economic setback in the United States, and also provoke resistance to the US policy from Russia and China, experts told Sputnik. A third implication, Speedie added, might be a backlash against Western technologies in China, which would be a major potential US economic setback. Earlier this week, the Russia-based computer security company Kaspersky Lab published a report documenting an advanced hacking operation conducted by an entity dubbed the Equation Group. Kaspersky revealed that the program had led to some 500 infections in at least 30 countries, including Russia, Iran, Pakistan, Afghanistan, India, and Syria. It targeted banks, foreign governments, embassies, energy and infrastructure, media, telecommunications sectors and Islamist groups, Kaspersky said. National security lawyer Bradley Moss said he believes the only real potential backlash that could result from the exposure of this program is the continued post-Snowden move by foreign companies and general consumers away from US-based electronic systems. Moss underlined that the Agency's spying program has obvious benefits, as it affords NSA covert and remote access to and control over the particular target’s computer. Speedie also emphasized that the program has its pros, which are, however, short-term. "In the short term we may be ahead of the game [and most of the reported targets would suggest that the primary purpose is intelligence gathering about possible terrorists — Pakistan, Afghanistan, Yemen, Mali, Syria, Algeria], but of course, as in all cyber initiatives, it can open a Pandora’s box of retaliation," he said. 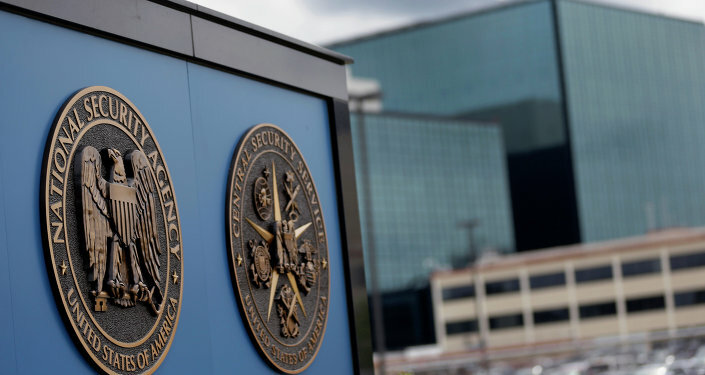 According to Kaspersky, NSA was able to place malicious software code in the firmware of hard drives. 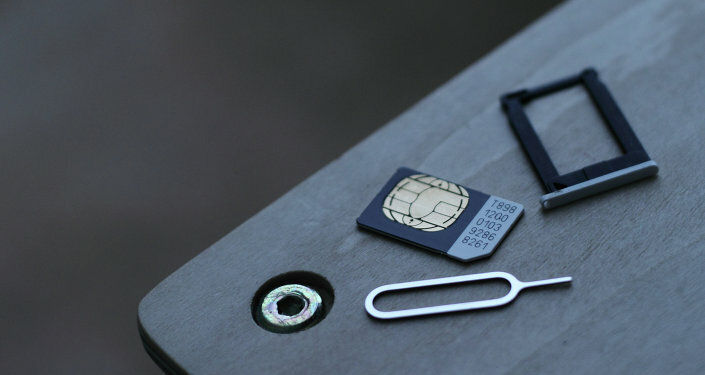 Unlike traditional malicious software, the firmware spying program would enable the spy agency to control and monitor computers without being detected.